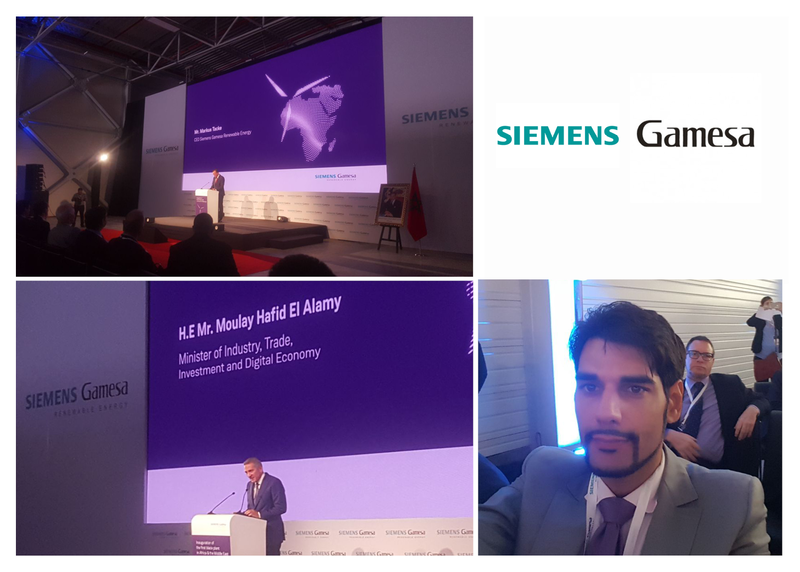 It was an honour for us to be invited by Siemens Gamesa as a key developer in the region, for the inauguration of the first blade manufacturing plant in Africa and the Middle East in Tangier, Morocco. The inauguration event was chaired by Morocco’s Minister of Industry, Moulay Hafid El Alamy, and Markus Tacke, CEO of Siemens Gamesa. This 37,500 square meters wind manufacturing facility, represents for us a huge milestone in the development of wind energy in Africa, that we believe is one the key technology to respond to the energy challenges of the Continent.